Located between Seattle and Vancouver BC (on the Salish Sea), La Conner is the Washington state weekend getaway location. 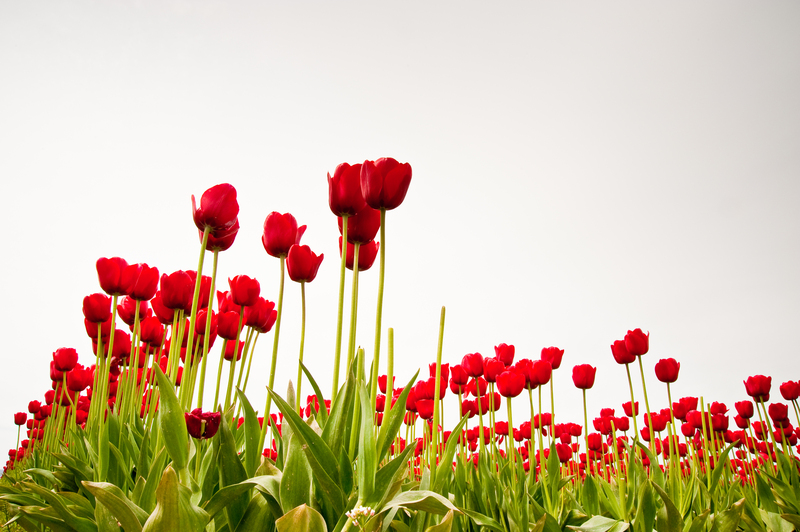 It is where people discover not only the beautiful tulip fields but they also discover the way of life in Skagit County. I've heard it described as the "green zone"; once you head north from Seattle (the red zone - full of noise, traffic and people) on I5 you pass through Marysville (the yellow zone - still full of noise, traffic and people but not as much) you head into Skagit County. The farm lands on both sides of the interstate remind you to take a breathe and just enjoy the beauty. From the Cascade Mountains to the east, to Mount Baker to the north and the Olympics to the west - there is beauty EVERYWHERE you look. A great drive winds around farmland across the Skagit River and makes a pit stop at SNOW GOOSE. You will find yourself shopping for fresh seafood, amazing bread from the BREADSTORE and then not resisting the "single scoop" (as large as your fist) of Ice Cream on a freshly made waffle cone. The Real Estate findings around the area vary from farmhouse with acreage to Historic homes in the town of La Conner. When shopping for a home in La Conner, keep in mind that most properties west of the Swinomish Channel are on Swinomish Tribal Leased Land. There are a few things that you'll need to know about the history of the area so an experienced agent who has your best interest in mind is VERY important. 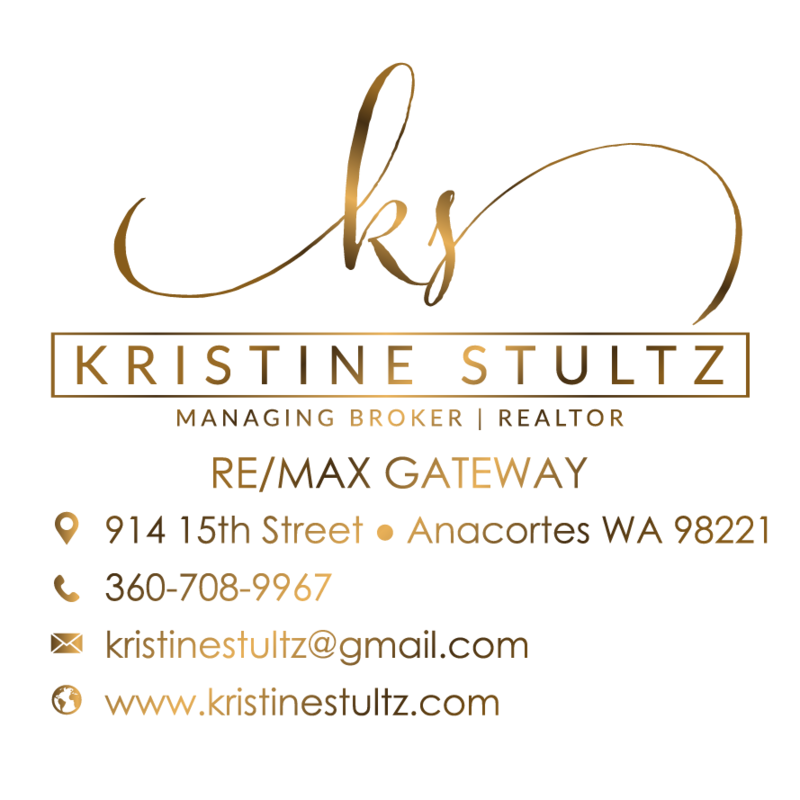 Kristine Stultz is an Award Winning Residential Real Estate Agent in Anacortes Washington. 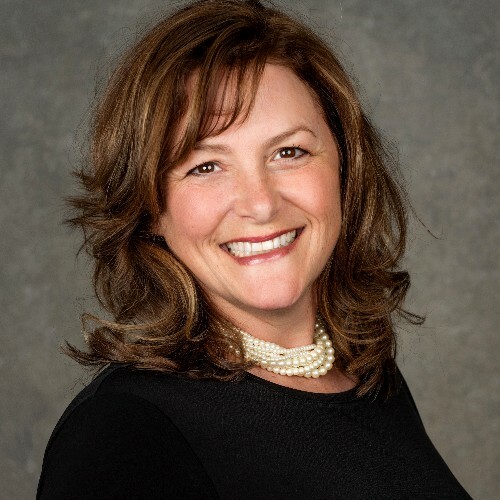 She works with clients to Search Anacortes Homes, La Conner Homes, and all homes for sale on Skagit Island. Top producing, fun, full time, and great service.